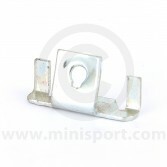 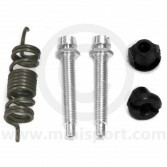 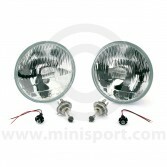 Shop a complete range of Classic Mini headlamp assemblies and fittings here at Mini Sport. 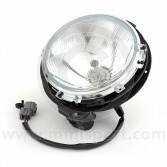 We have replacement halogen headlamp units and complete headlamp assemblies from well known brands like Wipac and Cibie for Classic Mini’s from 1959-1996 and for Classic Mini’s from 1997-2001 with the leveling motor. 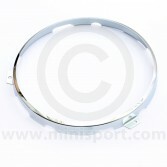 All types are available for both right hand drive and left hand drive Mini’s. 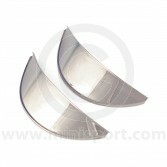 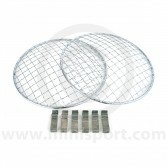 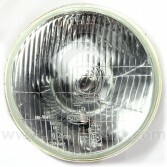 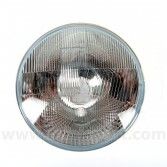 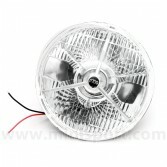 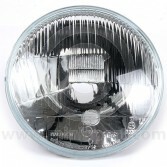 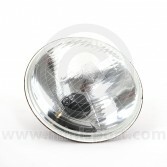 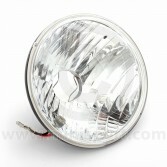 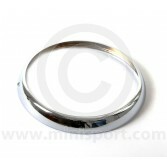 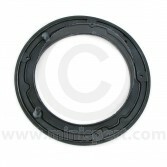 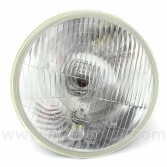 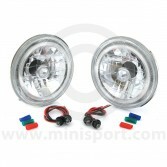 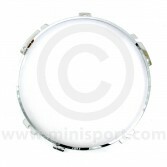 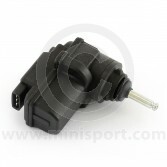 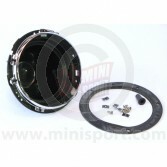 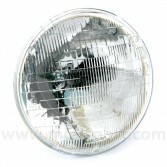 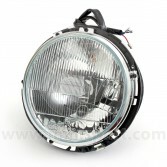 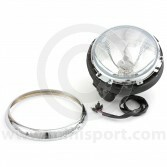 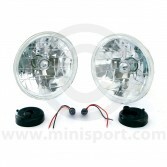 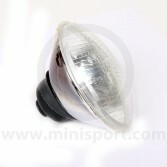 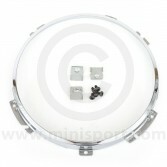 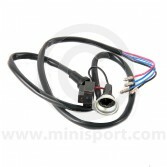 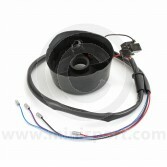 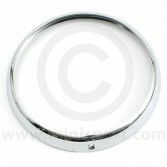 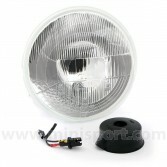 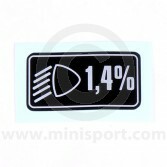 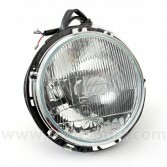 Mini Sport also supply crystal and halo headlamp units for you to give your Mini that individual touch. 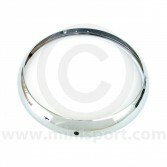 You can also browse our large range of headlamp fittings including headlamp bowls, headlamp inner mounting rings, headlamp outer rings, seals, clips and motors. 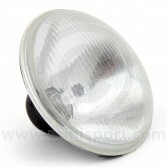 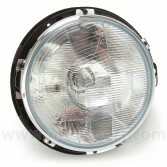 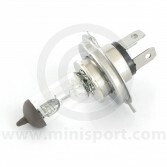 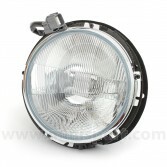 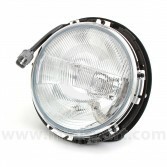 All our Headlamps & Components are part of the huge range of Classic Mini electrical equipment available from Mini Sport which also includes indicators, spot lamps, bulbs, dynamos, starter motors, alternators, wiper motors, wiring looms, switches, distributor service parts, fuse boxes, coils, ignition leads and spark plugs.